A selection of more of Parlour's summer collection!! 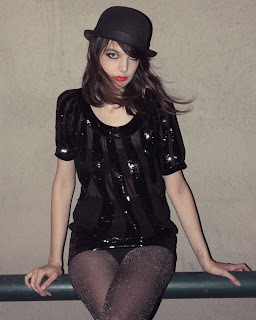 ive been looking so hard for a vintage bowler hat!! !